Hey guys! Welcome to Alternative Fangirls Weekly! I'm so glad you decided to visit. 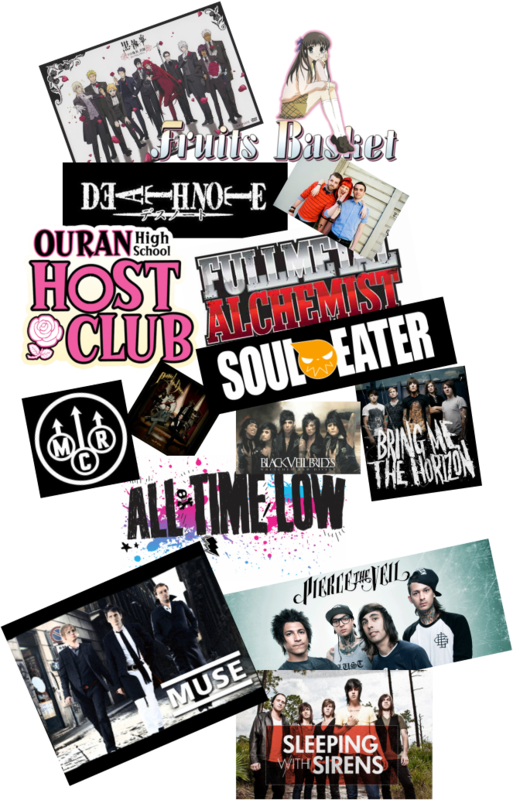 What you'll find here is an amazing variety of bands and animes. We recently updated our site and will continue updating it weekly from now on. Thanks for visiting!! IT WOULD BE COOL TO GET TO KNOW YOU! Would you like to make some extra money while you're here? http://mycashtable.com/?ref=83022 Use this link and sign up. Once you make an account you share the link with people and make money off of them signing up. $10 for every visitor/person who signs up.